Plot As children in the loving Ekdahl family, Fanny and Alexander enjoy a happy life with their parents, who run a theater company. After their father dies unexpectedly, however, the siblings end up in a joyless home when their mother, Emilie, marries a stern bishop. 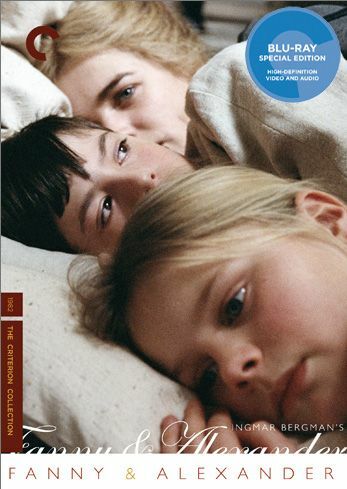 The bleak situation gradually grows worse as the bishop becomes more controlling, but dedicated relatives make a valiant attempt to aid Emilie, Fanny and Alexander.